It was Friday like five minutes ago but here we are again, Monday! Here’s your new week roundup of biggest stories that made the rounds in entertainment all weekend and others that unraveled on Sunday night. 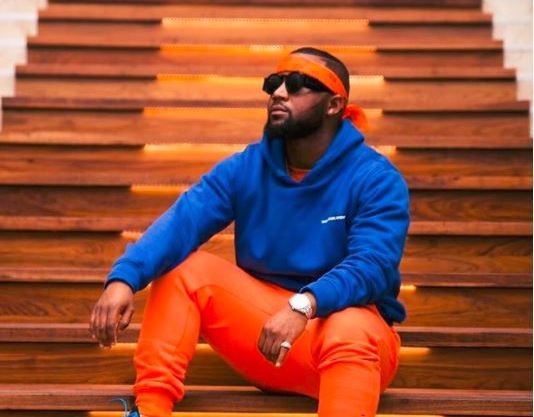 The target was 75,000 but South African rapper, Cassper Nyovest sold 68,000 tickets making him the first South African hip hop artist to come so close to filling up on the largest arenas in Africa. Months before the Fill Up FNB Stadium concert, the rapper had admitted to struggling with sponsorship and going broke as he attempted to achieve his goal. 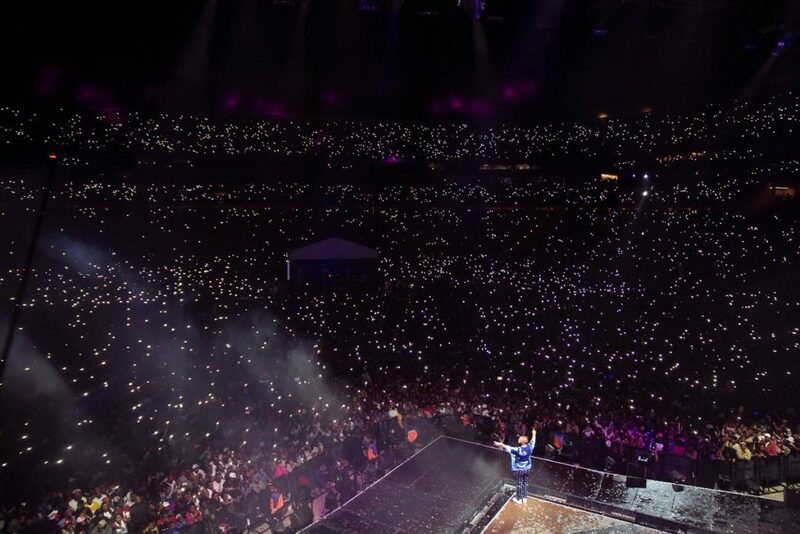 Cassper Nyovest is not new to filling up major spaces as in 2015, he filled up the 20000-capacity Ticket Pro Dome and doubled that number at the Orlando stadium in 2016. The Starboy failed to shine in Botswana. Barely a week after beating Jay-Z and Drake to win Best International Act at Mobo Awards, Wizkid was met with disappointment at the concert that held at the National Stadium, Gaborone. Concertgoers shared photos on social media showing the poor turnup and Wizkid has himself not shown off any photos from the event as he usually would. It looks like the people of Botswana are not impressed by Wizkid. We’re the least surprised, she’s Queen Bey! 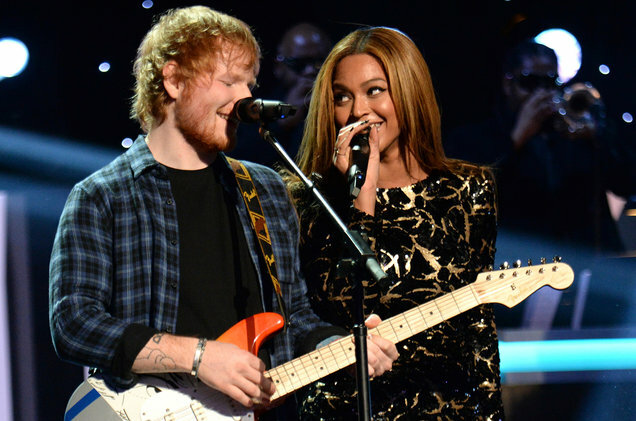 Thanks to British singer Ed Sheeran, we now know that Beyoncé opens new email accounts every other week. We sure love how it turned out. Months after pleading not guilty to accusations of hiding millions of dollars and living a “cash only lifestyle”, rapper DMX has now pled guilty to tax evasion. DMX told the district judge, “I failed to file taxes. I’m responsible, even placing other people in charge of it”. Although his sentencing is not until March 2018, DMX faces up to five years in prison, $100,000 fines and he will have to pay the $1.7 million taxes that he evaded.